I really enjoy theatre. For me it is always a treat to go out and see a play or a musical. 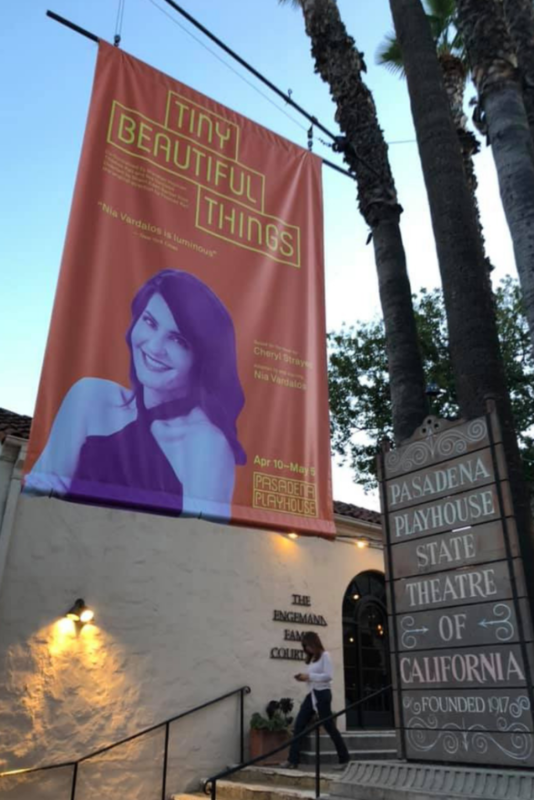 You can see performances of Tiny Beautiful Things at the Pasadena Playhouse with Nia Vardalos now through May 5th. If you want to make sure that you get to see Nia take a close look at the calendar on the playhouse website as there are a small number of dates without her. You can find discounted tickets for the show via Goldstar here. If you have never been to the Pasadena Playhouse I definitely want to encourage you to come see a play here. This playhouse is intimate and charming. 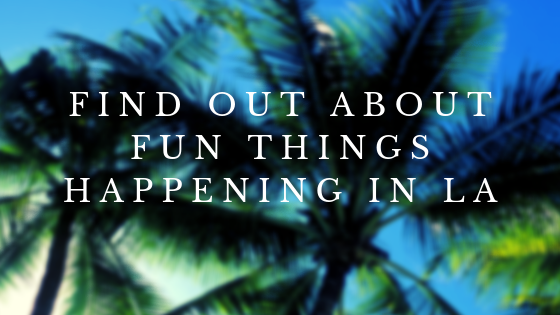 It is filled with the most adorable and cheerful volunteers and really gives you more of a small town experience than a lot of other theatres in LA can offer. Plus, you can find a lot of free street parking nearby if you are willing to walk a block or too. I was bummed to see that Red White and Blue which used to be right next door to the playhouse is no longer there. It has been replaced by Trejos Tacos. Pasadena is such a great town though so you can definitely find a wonderful place to eat before the show. If you attend a show on a Wednesday you can enjoy a complimentary glass of wine in the courtyard starting at 7pm. As far as the show itself I thought it was okay. My friend enjoyed it more than I did. I didn’t dislike it but I felt like there were so few moments in the show that truly spoke to me. Nothing in the play stood out to me as particularly memorable or inspiring. However, I also had a lot on my mind and was completely exhausted from a busy week so that might have made it harder for me to fully concentrate and enjoy the show. I also wonder if reading the book before watching the play would have made it more impactful. A lot of reviews that I had seen warned that this play will make you cry. 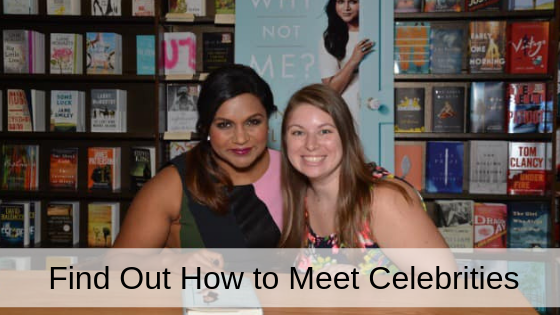 Honestly, I didn’t even come close to crying. There were a few stories that moved me a little but overall I just felt like the show was very average. A lot of people in the audience on opening night were older and I felt bad for them because the actors did not project very well. Two ladies behind me were saying they were bored because even after turning up their hearing aid volumes they still couldn’t hear what the actors were saying. So keep in mind that should you attend with someone older you may want to pay extra for seats closer to the stage.